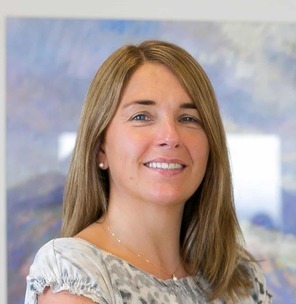 Equiom, an Isle of Man-based, internationally-focused trust and corporate services provider, has acquired corporate and funds administration business Carey SA Luxembourg, as it looks to expand its European presence with a foothold in the Grand Duchy for the first time. The price paid and other details of the acquisition weren’t given in a statement announcing the deal, which was issued today, and which completed last month. Carey SA Luxembourg had been the Luxembourg outpost of the Carey Group, a Guernsey-based corporate and fund services provider that originally began in 1968 as Carey Trustees Ltd, and established the Luxembourg office in 2007 to offer trust and fund services, doing business there as Carey SA. Eighteen employees of Carey SA are joining the Equiom Group with immediate effect, while the Luxembourg operation will rebrand as Equiom by the end of this month, Equiom said. Barry Black, who had been managing director of Carey SA, is heading up what is now to be known as Equiom (Luxembourg) SA, still as managing director. In its statement, Equiom said Carey SA is known for its expertise in the area of incorporation and central administration in Luxembourg of unregulated and regulated alternative investment vehicles, tax reporting, alternative fund services, and private wealth “solutions”. 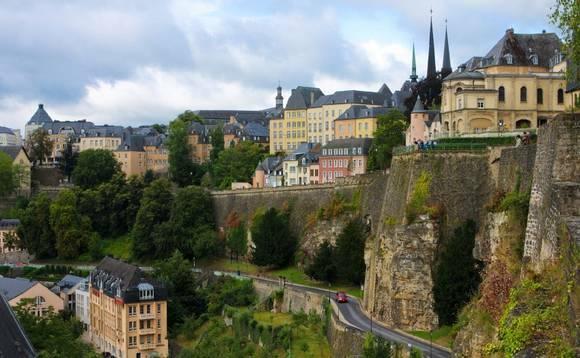 A company spokesperson noted that Luxembourg is the world’s second largest investment fund centre, behind the United States, and the largest in Europe. As reported, Equiom acquired two other European businesses last year, in Malta and Monaco. Of these, the one in Monaco had also been a Carey Group outpost. Equiom is one of a number of cross-border corporate services providers that has been growing rapidly over the last five years, often but not exclusively by acquiring rivals and companies in the same sector but in different markets. Among the markets in which it now has a presence, either itself or via partnership arrangements, besides the Isle of Man, Malta, Monaco and, now, Luxembourg, are the British Virgin Islands, Hong Kong, Singapore, Japan, Guernsey, Jersey, Scotland, Qatar and the United Arab Emirates. Sheila Dean, global chief executive of Equiom (pictured left) acknowledged that the acquisition of Carey SA Luxembourg has come “at a time of tremendous growth for Equiom”. “It has been a goal of Equiom’s to establish a presence in Luxembourg for quite some time,” she added, in remarks accompanying the statement announcing the acquisition. Another offshore corporate services provider that has announced an acquisition within the last few days is Jersey-based, private equity-backed Ocorian, which said it has agreed to buy another Jersey-based firm, Capco Trust. Also this past week, Vistra Group, the Hong Kong-based corporate services, trust, fiduciary and fund administration services provider, has opened its first-ever office in Sweden, as it prepares to enter the Nordic market in what it said was a bid to cater for “outbound business opportunities” there.